If Tehran continues with its nuclear program, other nations should threaten it with military action, Benjamin Netanyahu has said. ­The sanctions imposed on Iran by the United Nations’ Security Council are not enough, the Israeli prime minister told CNN. He expressed concern that Iran may gain additional influence during the recent upheaval across the Middle East. Iran should know that “if it fails to cooperate, there will be credible military actions,” Netanyahu said. He believes it is the only thing that could stop Tehran’s nuclear program. 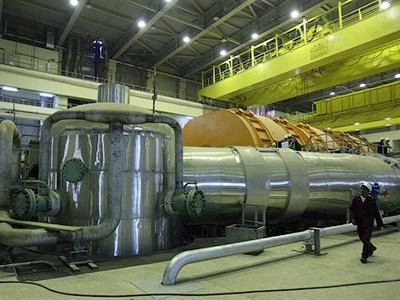 According to the prime minister, such actions from the international community would knock out Iran’s nuclear facilities. If the strike is unavoidable and the decision is adopted, it would not be that difficult and would be “preferably” led by Washington, he noted. Serious military action means that Iran’s entire nuclear potential would be destroyed. Otherwise, a nuclear Tehran will be threat not only to Israel, but to the US and Europe as well, the Israeli leader argued. 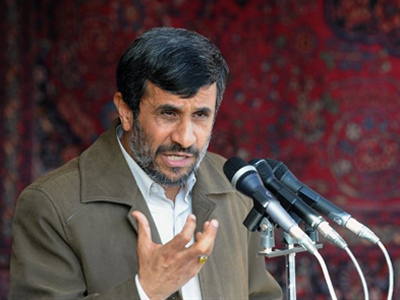 In his words, Tehran is approaching the stage when it will be able to create nuclear weapons. Iran has repeatedly said that its nuclear program is exclusively pursuing peaceful goals and no actions from other nations would stop it. As Netanyahu spoke directly about the Iranian nuclear goals, he responded rather evasively to a question on whether or not Israel has nuclear weapons. The country’s policy is that it will not be “the first to introduce nuclear weapons into the Middle East,” he said. 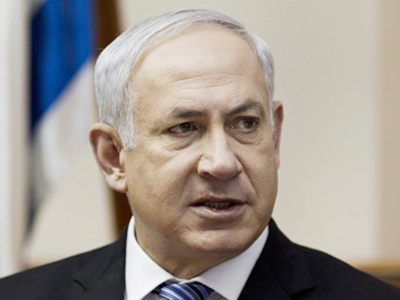 As for Israel’s civil nuclear program, Netanyahu expressed his doubts about the current plans. In the wake of the nuclear plant crisis in Japan he has “reversed” his previous support for nuclear power, Itar-Tass reports. Next week, the Israeli leader will have an opportunity to discuss further steps toward Iran with the Russian leadership. 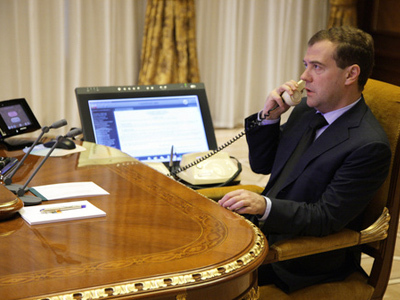 He will visit Moscow on March 24, his aide Alex Selsky announced on Friday. However, Netanyahu is unlikely to gain support for his military plans against Iran in Moscow. Russian Foreign Minister Sergey Lavrov said last month that rather than introduce further sanctions, Tehran should join the non-proliferation treaty. 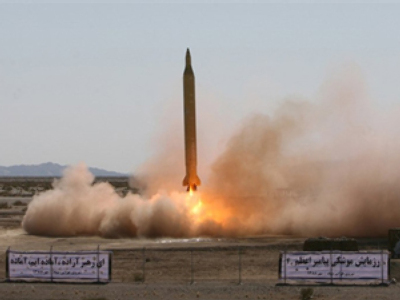 But Russia is insisting on Iran’s concrete steps that would convince other states that its nuclear program is only indented for civil purposes.